Due to the restricted budgets that are often associated with community and residential care environments, pressure reducing mattresses must often provide sufficient pressure care in as cost-effective a manner as possible. 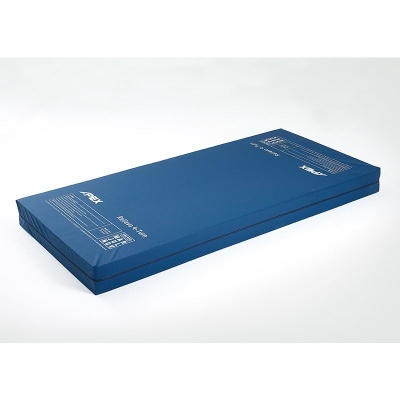 The Apex Relievo 4-Turn Community Pressure Reduction Mattress is designed for this purpose, and is an ideal entry level option for those looking for quality pressure care on a budget. Made with castellated foam and suitable for use with four-section profiling beds, the Relievo 4-Turn provides comfort, support and pressure distribution without the price tag usually associated with high specification foam mattresses. 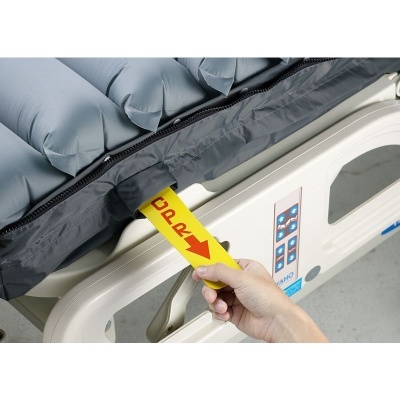 This mattress is designed for use in community care, post-acute and domestic care environments, and so is made to be as cost effective as possible. 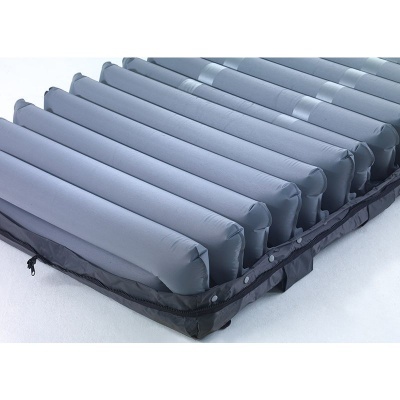 Made with a single grade of foam that is castellated on both sides, it provides reliable and effective pressure reduction that is suitable for those at low to medium risk of pressure sore development. 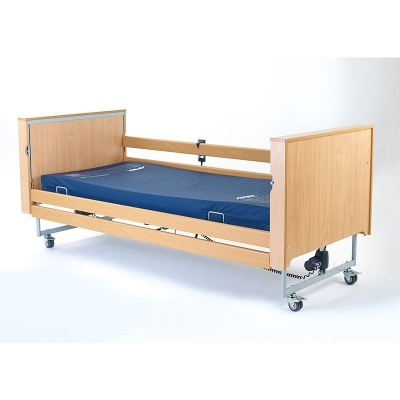 Since it can be turned four ways, carers can maximise the life of their mattress while ensuring the user can be cared for in a hygienic manner. The Apex Relievo 4-Turn is made with castellated foam on both sides. This castellated design allows the foam to move with the user's skin, helping to reduce shear and friction forces for long-term prevention of pressure sore development. 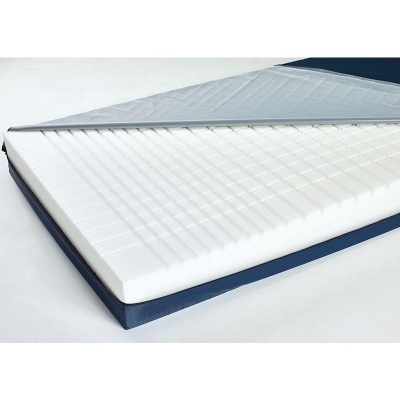 The waterproof PU cover that is supplied with this mattress is designed for protection, comfort and infection control. Made with sewn seams to ensure ingress resistance, the cover includes a three-sided zip, allowing for maximum ease of access for cleaning and maintenance. 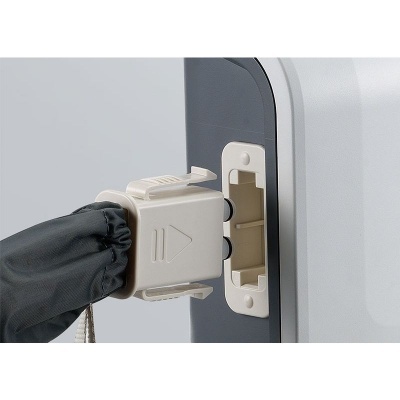 The underside of the cover is bright white, making it easier to detect strike-through for infection control.